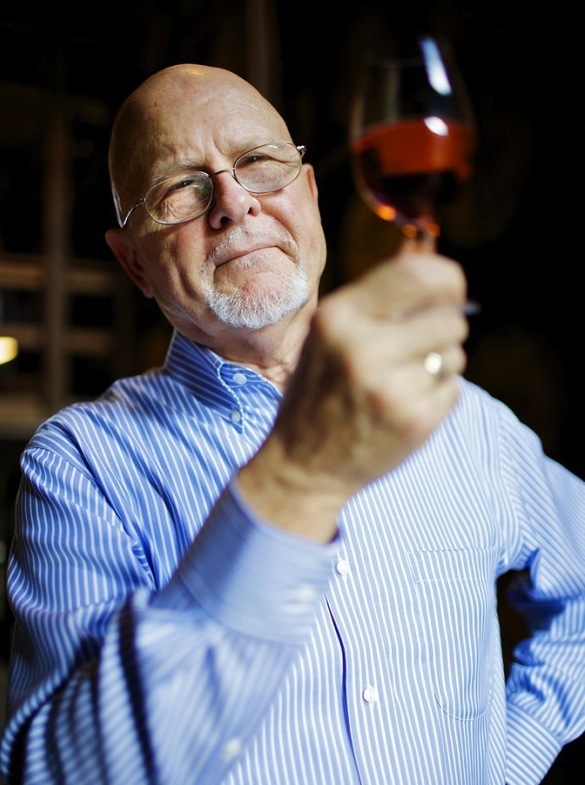 Kentucky bourbon legend Lincoln Henderson, the Master Distiller of Angel’s Envy, passed away on Tuesday, September, 10. He was 75 years old. Lincoln was a true Bourbon legend. His son Wes Henderson tells us that we filmed the last footage of them together as a family discussing the brand, and we’re including that above for you to watch. Lincoln was one of the original pioneers of the premium bourbon and whiskey categories in the U.S. and an inaugural member of the Kentucky Bourbon Hall of Fame. Lincoln spent his lifetime perfecting his craft and creating fine spirits. He began serious study of bourbon as an undergrad in Oklahoma, ultimately graduating with a BS in Chemistry from the University of Louisville, and an MBA from Webster University. 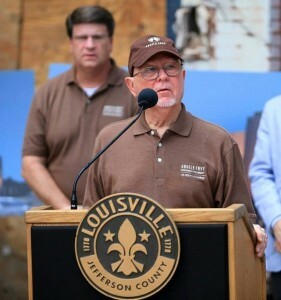 During his nearly 40-year tenure as Master Distiller at Brown-Forman Corporation, he honed his skills while developing brands such as Woodford Reserve, Jack Daniels’ Gentleman Jack and Jack Daniels’ Single Barrel. In recognition of his work, he was awarded Malt Advocate’s Lifetime Achievement Award. Lincoln came out of retirement in 2006 to create the world’s finest bourbon on his own terms – with a simple desire to enjoy the art of making whiskey. He chose to return to the original way of producing whiskey – making decisions based on the specific taste profile he wanted to achieve – so that every batch was a natural expression of the distiller’s craft. He believed that creating the best bourbons took equal parts science, art and luck and was known for experimenting with new spirits and methods, such as finishing whiskey in barrels formerly used for sherry, rum, tequila, brandy — and port. The result was Angel’s Envy, the culmination of his storied career. The small batch artisan bourbon, which is finished in hand-selected port casks, has helped to revolutionize the industry and make bourbon more approachable. Lincoln continued to innovate with the recent release of Angel’s Envy Cask Strength and Angel’s Envy Rye. Each Expression exhibits his passion for experimenting outside of conventional norms and producing unique whiskey steeped in tradition, but finished with a twist. 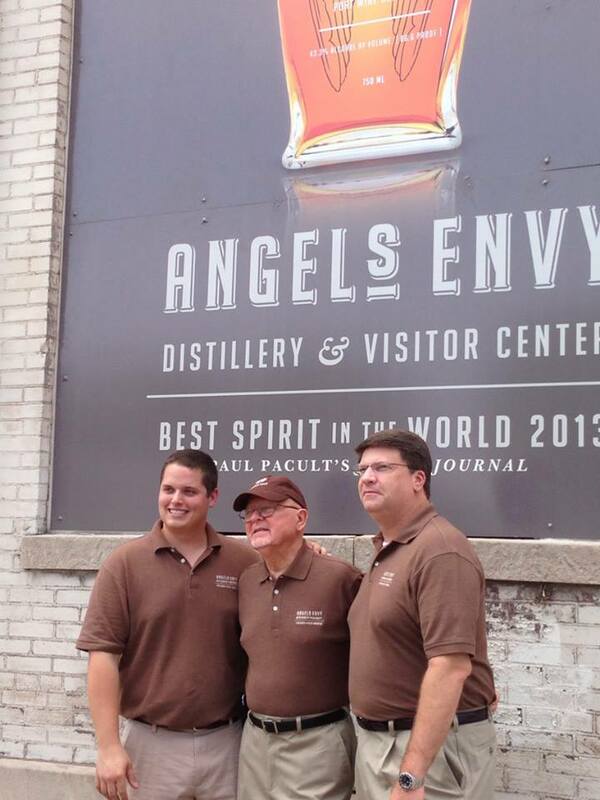 Angel’s Envy Cask Strength was named the “best spirit in the world” on Paul Pacult’s Top Spirits List in the June 2013 edition of Spirit Journal. 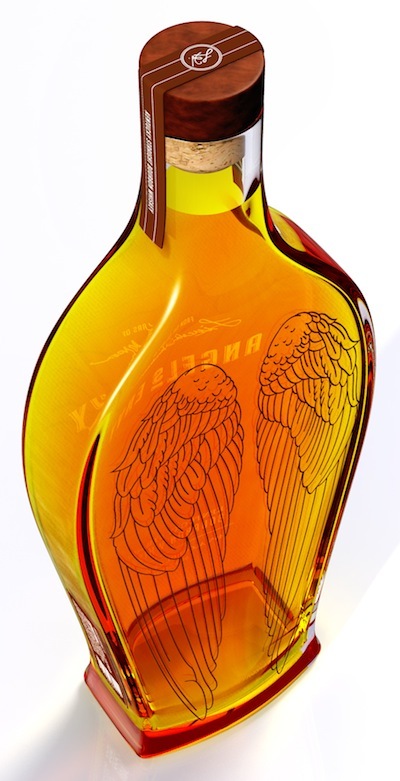 And we’ve been following the story since the beginning as BourbonBlog.com was the first media outlet to review both their original release of Angel’s Envy Bourbon in 2010 and their new Angel’s Envy Rye. Earlier this year in July 2013, Lincoln joined Wes, Kyle, Gov. Steve Beshear and many others in Louisville as ground was broke for the Angel’s Envy Distillery and Visitor’s Center as a part of the Louisville Distilling Co., LLC (see photos below of the Henderson family at the opening and Lincoln speaking). We enjoyed getting to know Lincoln and seeing his successes and his influence on the Bourbon industry. He will be remembered as an innovator and a raging perfectionist who helped to reinvent the category and challenged the established rules of bourbon. Known for his peculiar sense of humor and quick wit, he enjoyed storytelling, making appearances and giving talks to bourbon aficionados.